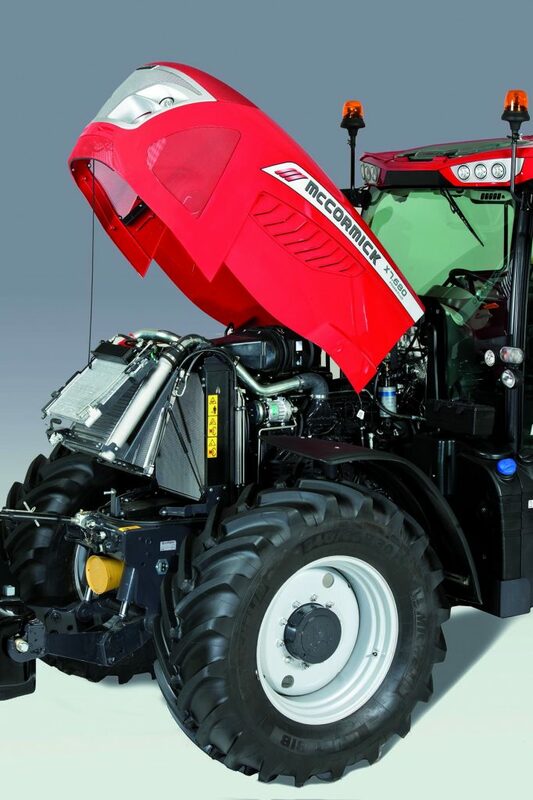 Efficiency turbo engines with four valves per cylinder and common rail injection system. 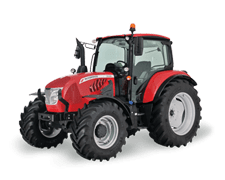 The X7.440, X7.450 and X7.460 cylinder models feature self-supporting 4.5L, four-cylinder engines with power ratings of 141, 155 and 166 hp, while the X7.660, X7.670, models are equipped with 6.7L, six-cylinder engines located within a rugged chassis which helps reduce noise and vibration levels within the cab. 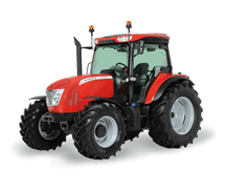 The six-cylinder engines deliver power outputs of 165 and 180 hp. 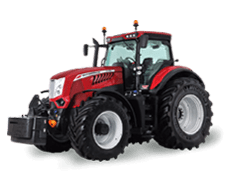 These new engines meet the Stage4/Tier4 Final emissions regulations using the Hi-eSCR system combined with a diesel oxidation catalyst (DOC). 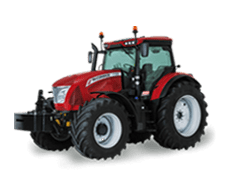 The new Beta Power Fuel Efficiency powering the X7 series is an advanced engine designed to offer farmers simplicity and functionality without compromising on performance, reliability and durability. 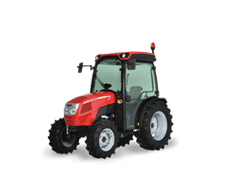 Auto Mode – The electronic control unit controls the engine rpm and transmission ratio, based on parameters set on the potentiometer, in order to achieve the required speed. 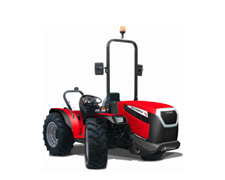 Manual Mode – The operator sets the engine speed using the hand throttle. 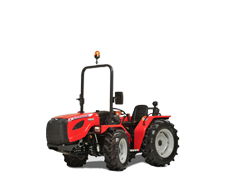 The electronic unit controls the transmission ratio in order to achieve the required speed. 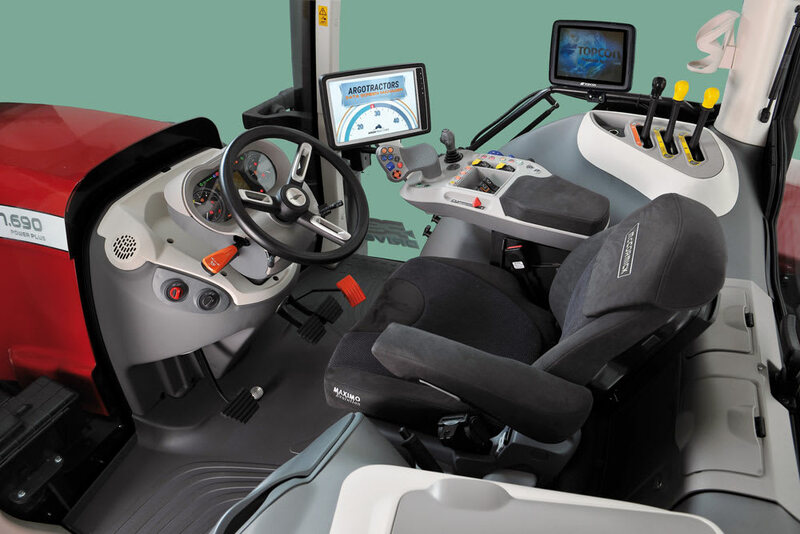 PTO Mode – The operator sets the engine speed using the hand throttle. The electronic unit controls the transmission ratio in order to achieve the required speed, with priority on PTO speed. 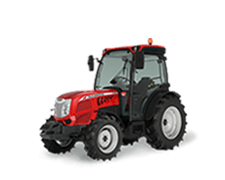 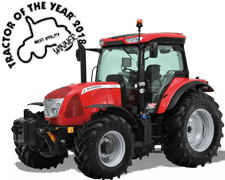 Cruise Mode – The operator selects the tractor travel speed which remains constant. 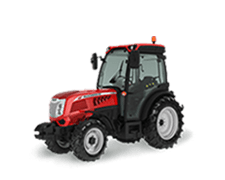 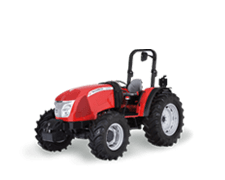 The X7 series tractors feature a closed-centre hydraulic system with variable-displacement pump. This means that the pump always delivers exactly the quantity of oil that the system requires, thereby eliminating unnecessary power waste. 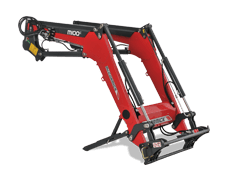 The system supplies up to 123 l/min to the hitch and remote valves, allowing for simultaneous operation of all hydraulic functions. 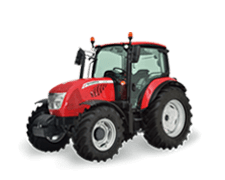 For the VT-Drive versions a high-flow pump with a total flow of 160 l/min is available as an option. 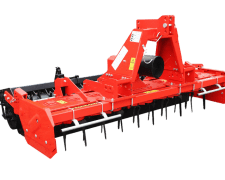 Optionally, a closedcentre system with a total flow of 123 l/min can be supplied. 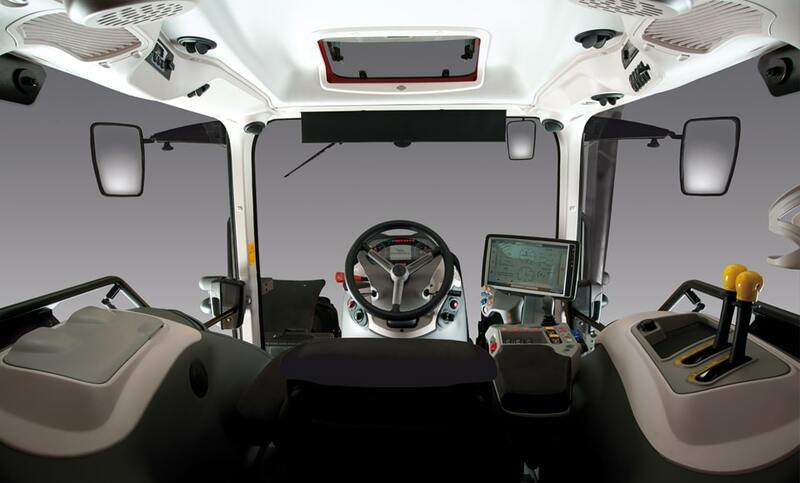 Each hydraulic circuit is equipped with a pump that supplies 44 l/min to the steering system.